The performance includes gunfire, smoke and flashing light effects. 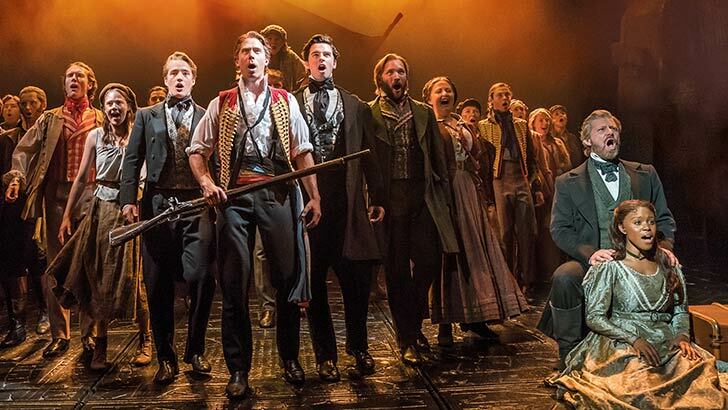 Featuring the songs 'I Dreamed A Dream', 'Bring Him Home', 'One Day More' and 'On My Own' - Les Misérables is 'The Show of Shows' (Newsweek). Please note: The Original Production will run until 13th July before the Queen’s Theatre closes for refurbishment. 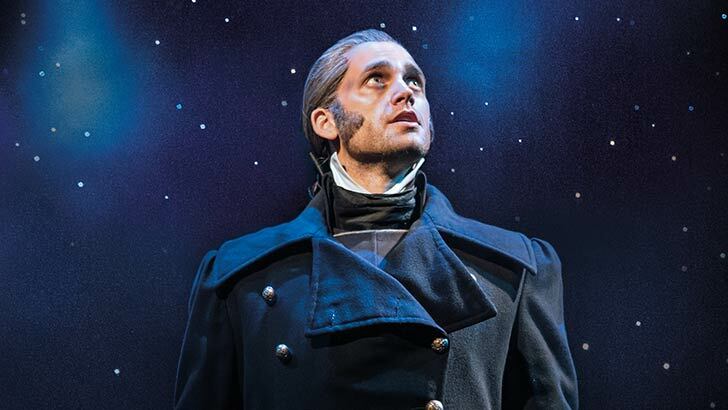 The All-Star Staged Concert will run at the Gielgud Theatre 10th August – 30th November. The Queen's Theatre will reopen on 18th December with the acclaimed New Production. The performance schedule is subject to change without notice. 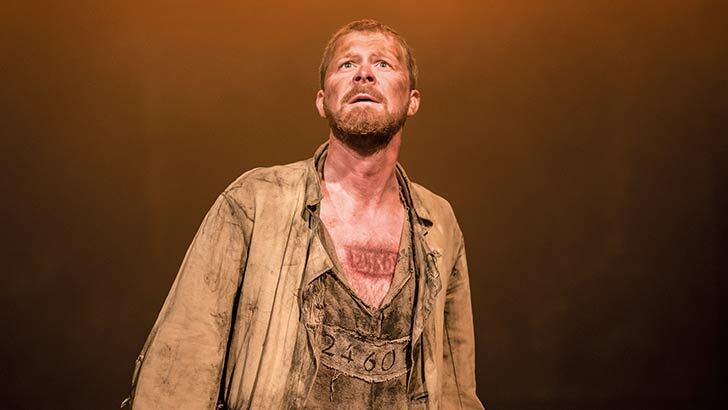 The running time of LES MISÉRABLES is 2 hours 50 minutes including a 15 minute interval. For evening performances a theatre bar will be open from 6.00pm and the auditorium will open at 7.00pm. Please note on Wednesdays and Saturdays a theatre bar will open from 6.15pm. For matinee performances a bar will open at 1.45pm and the auditorium will open at 2.00pm. †Some seats may have a restricted view. *All prices include a £2.25 online booking fee. An additional 50p booking fee will be added to telephone bookings. **Booking fees from 18th December 2019: All prices include a £2.50 booking fee for tickets purchased online or via phone. Booking fees do not apply to tickets purchased in person at the box office. 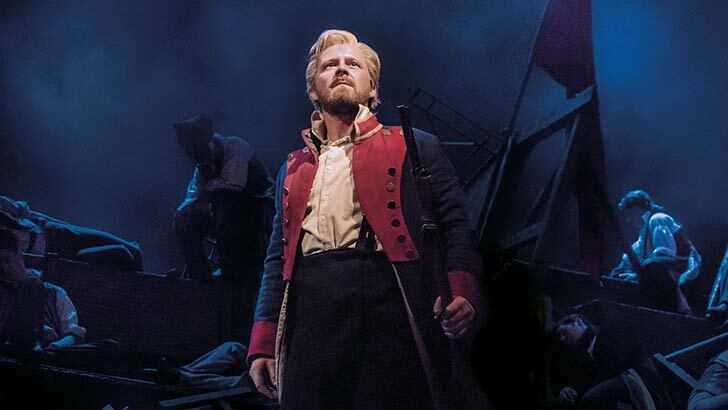 Band A & B seats reduced to £47.50, valid for Monday - Thursday performances. Excludes w/c 15th April 2019, Monday 22nd April 2019, w/c 27th May 2019, w/c 24th June 2019, 23rd December 2019 - 4th January 2020 and w/c 17th February 2020. 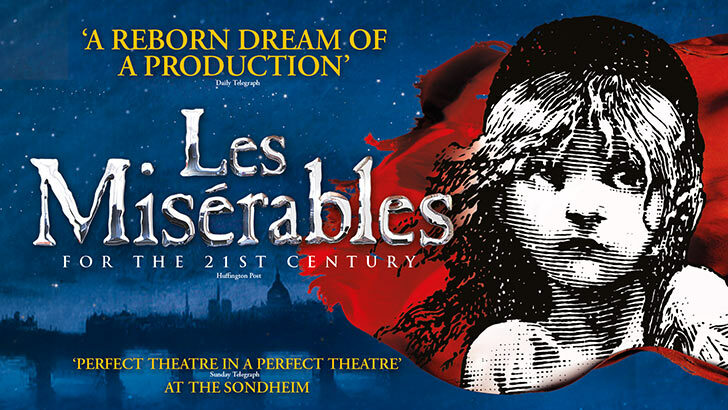 Band A, B & C seats reduced to £27.50, valid for Monday - Thursday performances. 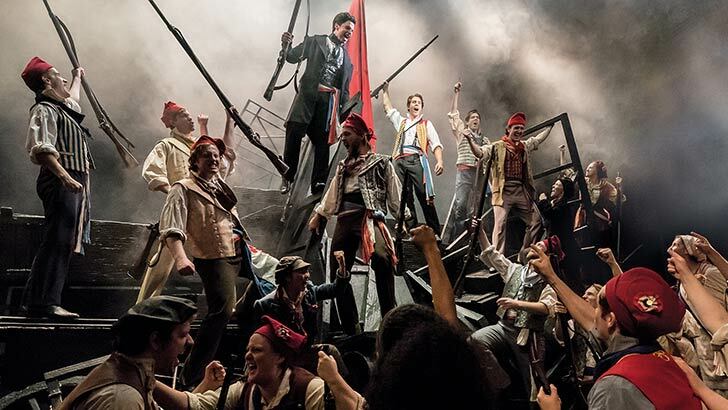 Backstage tours can be booked in conjunction with school visits to LES MISÉRABLES. These run on Wednesday mornings at 10.00am, 11.00am and 12.00pm and give a fascinating insight into how a West End musical is produced and how spectacular stage effects are achieved. 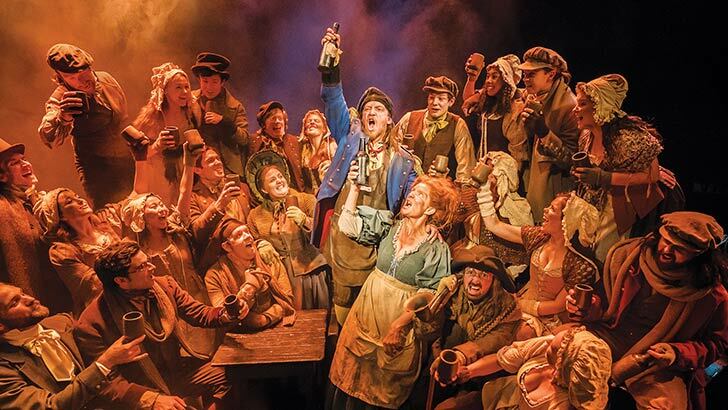 To add some extra sparkle to your evening, why not upgrade your Les Misérables booking to one of our Champagne or VIP Packages? Prices start from £170.00 per person, inclusive of VAT. Prices start from £224.00 per person, inclusive of VAT.